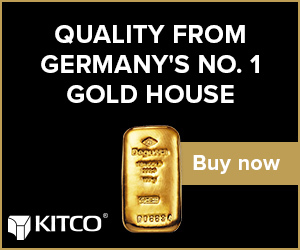 The metals continue to trade in a range and now that range is narrowing, indicating a big move is on the horizon. The only question is which way -- just like Elmer Fudd in the Bugs Bunny cartoons, which way did he go? Congestion is the toughest pattern to read because the markets continue to make a series of double tops and double bottoms. The congestion phase can easily be named the confusion phase because that’s what investor are at that point -- confused. Based on the outside markets, percentages favor the next move to be lower. The dollar looks like it wants to break out to the upside, which would put pressure on the metals. We remain bullish long term but would not be surprised to see a sell-off in the short term.